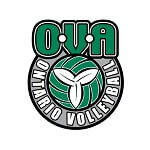 The Vision Volleyball Annual General Meeting (AGM) will be held Wednesday, November 7, 2018 at 6PM, at The Annex at Vincent Massey Public School, 15 Janey Ave., North Bay, Ontario. 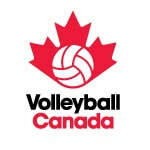 If anyone is interested in requesting items be added to the agenda, please contact Club President, David Culin at david.culin@visionvolleyball.ca All agenda requests will be considered and advised prior to the AGM. Vision Volleyball will be holding general board elections for new board members. 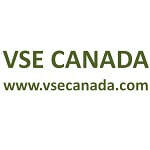 Anyone interested in joining the VVC board are invited to contact our Nominating Committee Chair, Club Vice President, Michael Valenti at michael.valenti@visionvolleyball.ca All nomination requests will be brought to the Nominating Committee for consideration and advised prior to the AGM.